I’m excited to see that more people are starting to try out Number Crunchers from the Google Play Store! This encouraged me to update it a bit with a couple of things that I wanted to get in. * Added a warning flash with 3 seconds to go before a safe zone disappears. * Reduced the amount of time to wait for an extra life to 90 seconds. * Fixed overlap for Game Over and In-Game Menu screens when backing out to Main Menu. 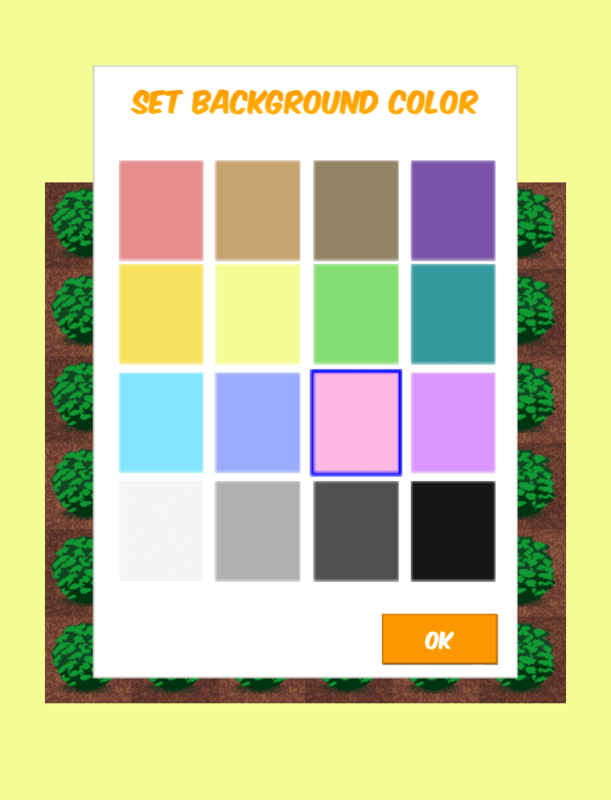 * Added background color selector to the in-game menu. * Added error checking for an issue reported for RemoteException code -1001. The Number Crunchers update is now available on the Play Store.